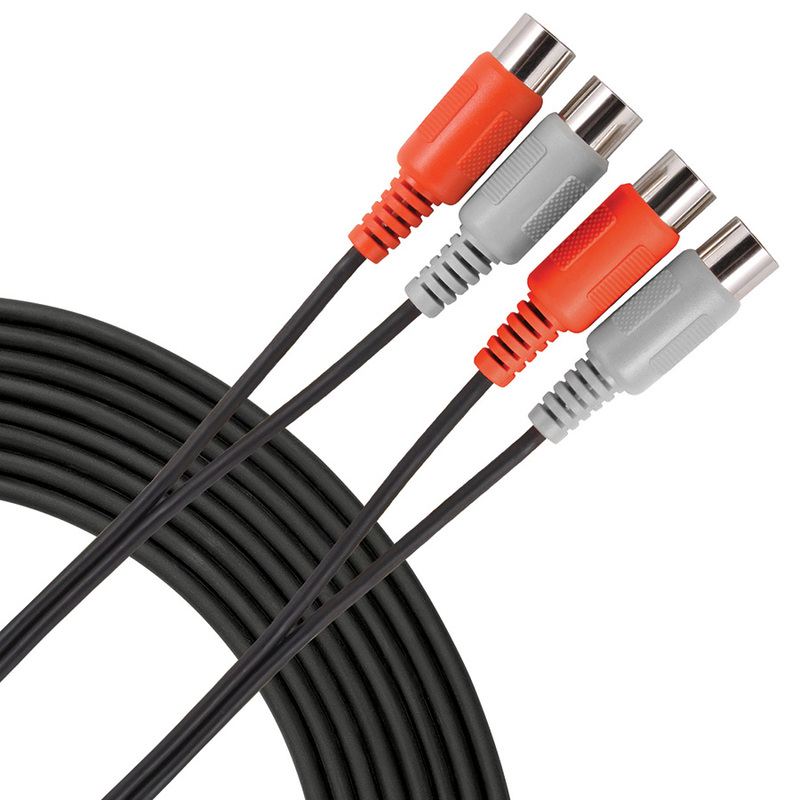 Livewire Essential Dual MIDI Cables provide reliable and convenient send and receive connectivity between MIDI devices. Rugged 5-pin din connectors with clear color coding per channel. Guaranteed for life!